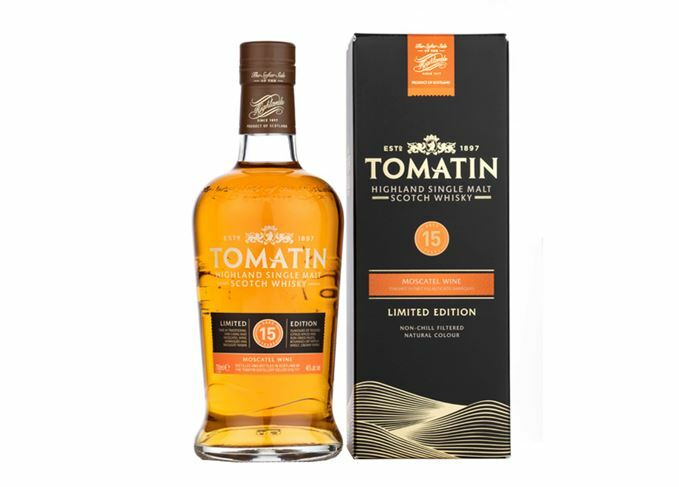 Highland distillery Tomatin has released a limited-edition single malt aged for 15 years and finished in first-fill Moscatel wine barriques. Distilled in 2003, the whisky spent five of its 15 years of ageing in first-fill Portuguese Moscatel wine barriques, giving it flavours of ‘toasted almonds and oranges, sun-dried raisins and figs’. The production run is limited to just over 6,000 bottles worldwide, bottled without chill filtration at 46% abv and available from specialist retailers with a UK RRP of £75. ‘Moscatel releases are relatively rare and tend to be limited as the casks aren’t widely available,’ said Jennifer Masson, marketing manager for Tomatin. Tomatin 50 Year Old is the Highland distillery’s oldest bottling to date.